Canada won the 2015 Ice Hockey world championship title beating Russia in the final with a impressive 6-1 scoreline, this was the first gold for Canada in world championships since 2007. Russia failed to replicate their comeback style win against USA in the semifinal. 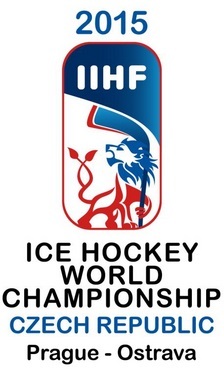 ICE Hockey World Championship will be getting underway om 01st May 2015 in Czech Republic where two venues will host all the games from group matches to the final. 16 teams are divided into two groups of eight teams each and top 4 teams from both groups will make it to the knockout stages (Quarter final). There are whole list of channels which will be broadcasting live action of Ice Hockey 2015 World Championship in different parts of the world. In United States NBC will show all the games live, PremierSport channel in United Kingdom, TSN in Canada, Sport1 in Germany, Canal+ in France and local channels in Scandinavian countries. The competition will start with opening games between Canada-Lativia and United States-Finland on Friday 01 May 2015. Home side Czech Republic will start their campaign later in the evening when they take on Sweden and Russia will play Norway in the last game of day 1. 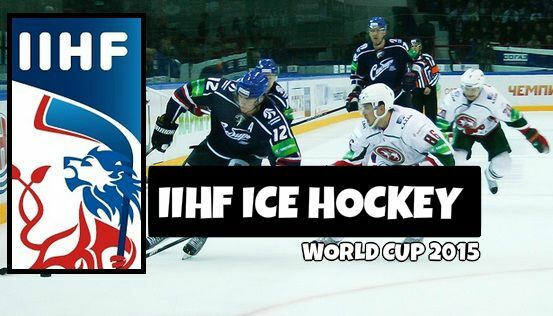 In some parts of the world IHFF official youtube channel will broadcast games live (only in selected countries) but if you reside in a county where live coverage of Ice Hockey world championship is not available. You dont need to worry as there are plenty of sites which will be providing streams for the world championships. Links will be available 1 hour before the start of each match every day. Thank u a lot for streaming!